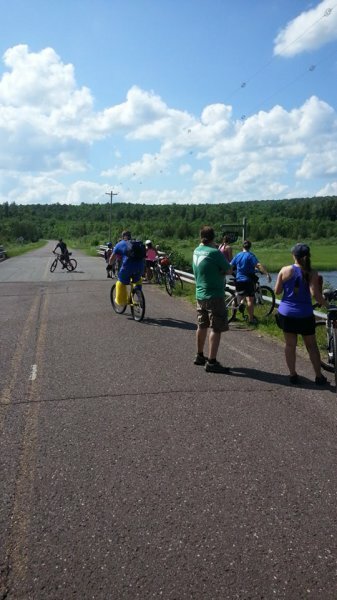 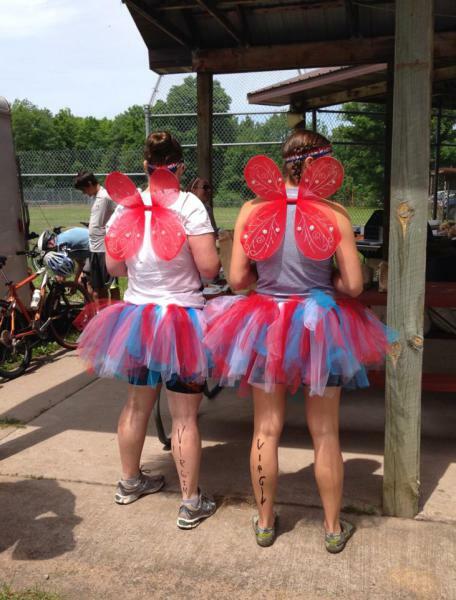 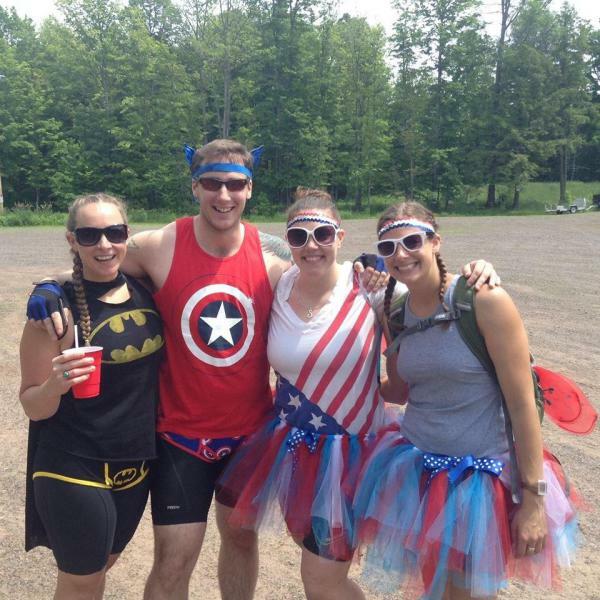 Join us for dis social bike ride around dee beautiful Lake Gogebic on June 24th. 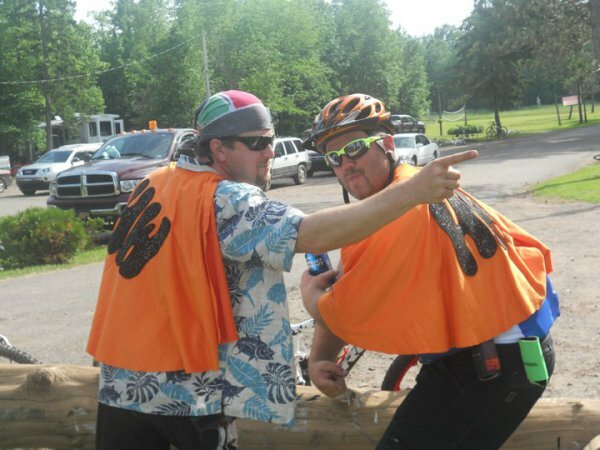 Da ride begins and ends at da Bergland town Park in Bergland, MI. 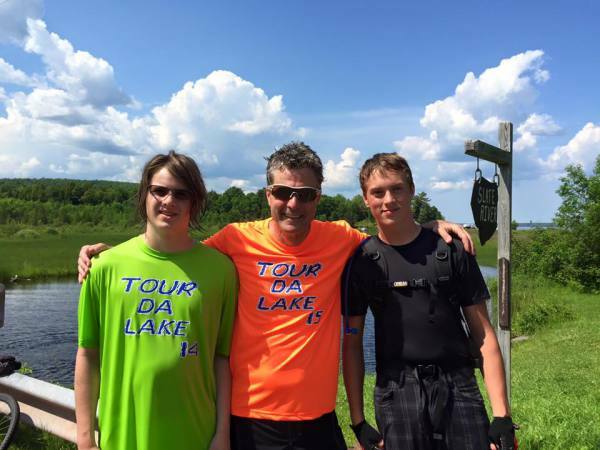 KIDS - ADULTS - MTN BIKES - ROAD BIKES - COMFORT BIKES.